Very good selection. But I’d probably replace the Laphroaig with Ardmore Traditional Cask for £25-£30. Another young punchy, peaty unchillfiltered whisky but a little less TCP and, dare I say it, a bit more complexity. I tried the Traditional Cask last Burns night and wasn’t all that impressed. It is on the list for another taste, though (as most things are). Nice list of recommendations Billy. Would’ve been very tricky for consistency as well if you’d included independents (though the uniqueness of some whisky is something I think we all love). Quick (or maybe not) question: Is there any reason why you’ve not included any American or Irish whiskies in the list? Where does my ultimate favorite Makers Mark fit into your listing? I’ll admit(reluctantly) that the candy and cigars may play a small role in my Love affair. I’ve not touched any whiskies outside of Scotland in this post – I needed to restrict the list to choose from a bit to give myself a chance. Great list! I currently have the Ardbeg 10, LQC and a Arberlour 16 Sherry cask filled from the barrel at the distillery that is similar to A’bunadh but a bit more refined (and double the price). It’s a popular choice but Glenmorangie is consistently excellent and is frequently on offer at £25. Highland Park is another that is excellent for the money. Great list Billy, even though I’ve discovered it 4 years after it was writ !! I’ve long said that it;s an art in itself, in this world of rare and exclusive ( and expensive ) drams we are exposed to, to know the best That’s out there in yer local supermarkets. With all the furore about rare CS bottling etc. 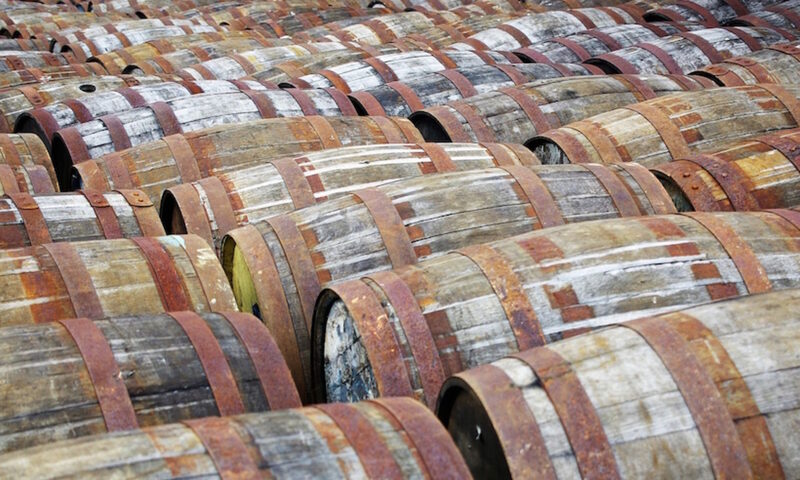 it’s easy to forget the craft That goes into maintaining the ” everyday” flagship drams. Six pf these are regulars for me too…interesting That LQC ( yes I’m curious as to what ELSE it stands for! ) is Still Only £33 at the mo’ in Waitrose , whereas Ardbeg 10 is up by about a tenner in most places. I love being surprised by a return to the “everyday” so to speak, most recently by Glenmorangie 10 and Aberlour 10.
it’s still worryingly high on Google, so I should probably do an update some time.